Blu-ray Disc (BD) is an optical disc storage medium designed to supersede the DVD format. It refers to the blue laser used to read the disc, which allows the video and audio information to be stored with greater density than on DVD with the longer-wavelength red laser. During the high definition optical disc format war between Blu-ray Disc and HD DVD, the Blu-ray Disc achieved the victory completely. From then on, many Blu-ray player softwares have come into market. 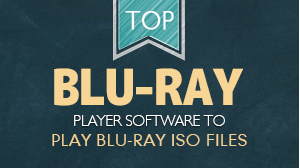 What is Blu-ray Player Software? Blu-ray Player Software, alias Blu-ray media player, is a Blu-ray media library application designed to play Blu-ray discs, BDMV folders and Blu-ray ISO files on the computers running the Microsoft Windows and Mac operating systems. Depending on the computer operating system it runs on, the Blu-ray player software is classified into two general categories: Mac Blu-ray player and Windows Blu-ray player. The most famous Blu-ray player software includes VLC media player, MPlayer, Mac Blu-ray Player, Windows Media Player, DVDfab media player, PowerDVD, etc. All of which include a large number of decoding and encoding libraries to read Blu-ray information, remove Blu-ray protection and support Blu-ray playback. 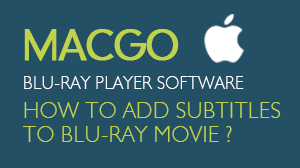 Mac Blu-ray Player is the world's very first and unique Blu-ray player software for both Mac and PC platforms, which is released by the famous Blu-ray DVD media tools' provider Macgo International Limited. 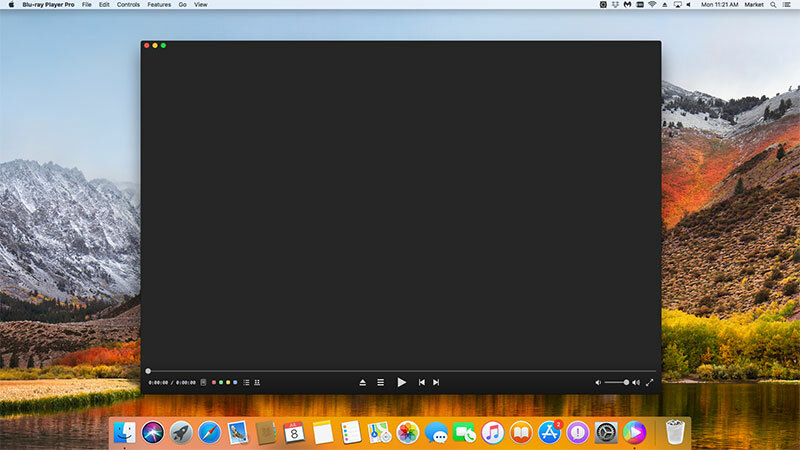 Advanced technology allows Mac Blu-ray Player to play any Blu-ray Disc, Blu-ray ISO file, or Blu-ray (BDMV) folder in the easiest and fastest way. Featuring friendly UI, high definition up to 1080p, dts stereo, SNS sharing, and many other great functions, Mac Blu-ray Player can allow you to access fantastic Blu-ray enjoyment.